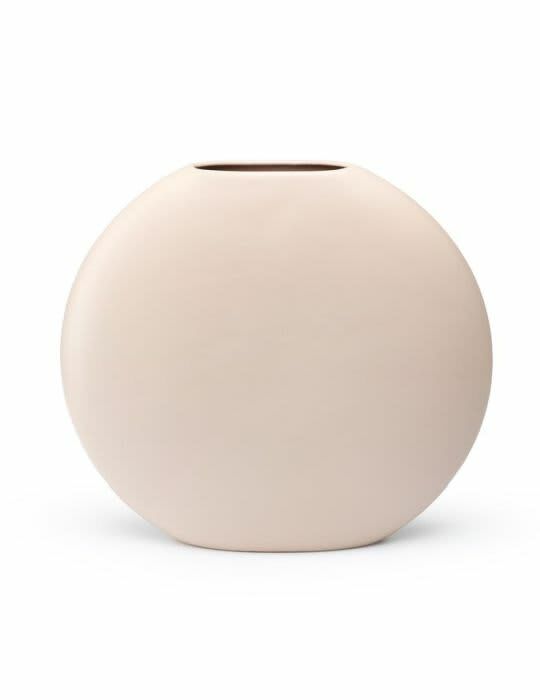 Fest Obi L. Thanks to its sleek and elegant design, this largest Obi vase from the series is a real eyecatcher. With place for just a few flowers or branches to not divert attention from the vase. Create the perfect picture by combining it with one or two other members of the OBI family.